The World's Entertainment giants Rovio Entertainment and Lucas film Ldt get together to launch a new game called Angry Birds Star Wars. After big hit of Angry Birds game company decided to launch new game Angry Birds edition tie up with Lucas film Ltd.
Before Rovio released Angry Birds Space a collaboration with NASA. Now company decided to launch Angry Birds Star Wars on November 8th, 2012. 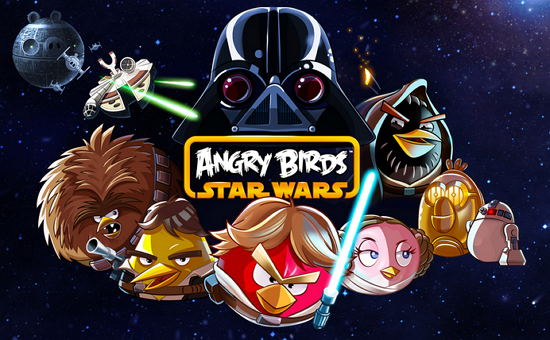 So you can download Angry Birds game on www.angrybirds.com/starwars at Nov 8, 2012.